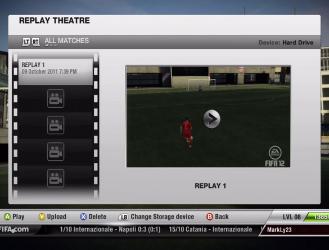 A returning feature in FIFA 12 is a useful, varied practice mode. Instead of just having a 1v1 practice mode, you have the option of practicing any type of set piece, playing a practice match, creating your own unique set piece play which you can unleash both offline and online, or a fun 1v1 mode where you can control either the goalkeeper or field player. To get to the Live Season for dashboard and to set up Live Season go to: Main Menu – Game Modes – Live Season – My Live Season. For those of us who don't want to fork out the fortune of coins required to buy a Ronaldo or Messi, there are players who are cheap because they aren't popular or don't seem good, but are actually world-class players in disguise. In FIFA 12, size, strength, and speed are the key factors, and most of these players have all three. Many of you will find your own little gem on your own, but here is a list of 10 of the best players you can buy for a low price. Also see our list of the best cheap players in FIFA 12 Ultimate Team here. Penalty Kicks provide a scoring chance with a very high rate of success. Of course, it is possible that the keeper will guess the right way and save your shot, but the chance that you will beat the keeper is much higher. 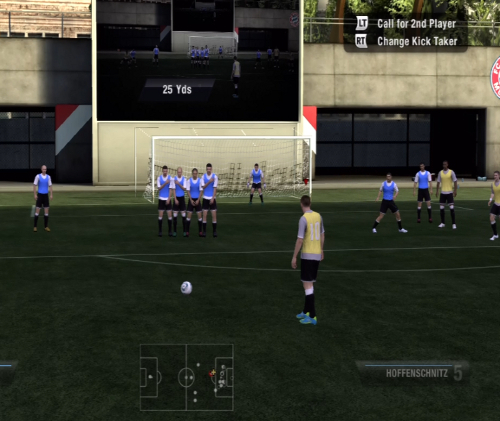 The FIFA 11 version of the series featured an entirely new penalty kick system in which aiming is more precise and less computer-assisted. This tutorial will go more in depth on aiming and other techniques below. This system is continued in FIFA 12. With the grueling defensive play we're seeing already in the FIFA 12 demo, it's safe to say you'll be getting a lot of good chances to benefit from a free kick. It's worth your while to learn the various different methods of taking them so that you can benefit when you have the opportunity. The following free kick methods will be outlined in this tutorial: the Dipping Free Kick, the Driven Curled Free Kick, and the Driven Free Kick. 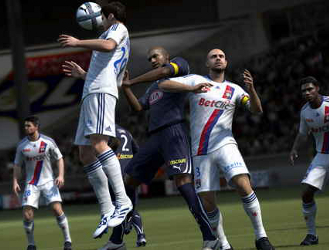 A feature that returns to the FIFA series for a fourth time after its debut in FIFA 09 is the ability to control the celebration of your player after he has scored. There are two types of celebration moves; running moves and finishing moves. Find out your favorite combinations and celebrate your great goals with a traditional punch the air or a more fancy salsa dance.